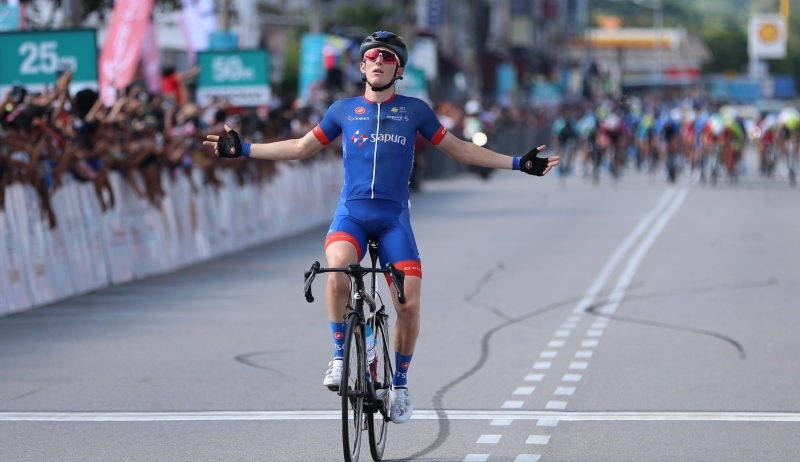 Marcus Culey records the first ever stage win for Team Sapura Cycling in Stage 1 of the Le Tour de Langkawi 2019. 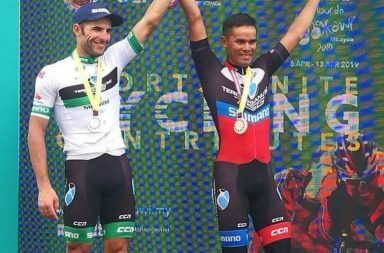 TAMPIN: Marcus Culey rode solo across the finish line to register Team Sapura Cycling’s first ever stage win in the PETRONAS Le Tour de Langkawi in the 176.9km Stage 1 from Kuala Lumpur to Tampin today. 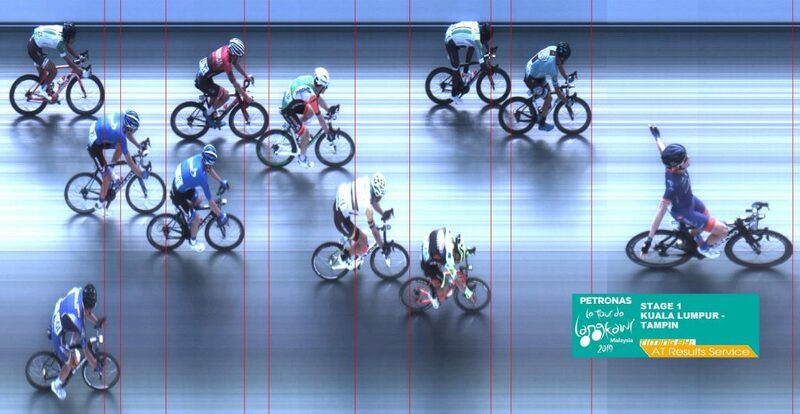 The 25-year old Australian formed part of a four-man breakaway just 20km into the stage, along with Brendon Davids and Angus Lyons of Oliver’s Real Food Racing and KSPO-Bianchi’s Kwon Soon Yeong, which came after a sprinkling of early attacks from various riders. 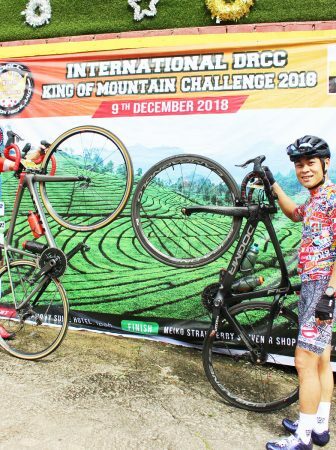 The quartet stayed in front through the four classified climbs for the day, which resulted in Lyons taking the polka dot jersey with 26 points, ahead of Culey with 18. After opening up maximum gap of 9 minutes, the breakway quartet began to disintegrate with 25km to go, when first Lyons and then Kwon dropped back, leaving Culey and Davids up front as the peloton began to claw back. With about 7km to go, with Davids showing signs of fatigue, Culey launched an attack which the South African could not react to. Culey was up front alone and with the peloton closing in fast, victory seemed uncertain until he entered the final kilometre with the gap around 49 seconds. 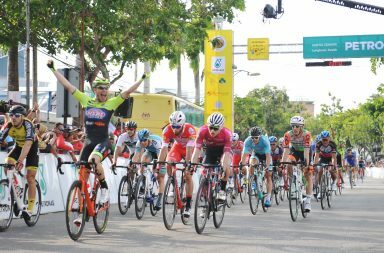 He executed a final push that saw him cross the finish line with the bunch sprint for second spot win by Floyd’s Pro Cycling’s Travis McCabe, ahead of Protouch’s South African rider Clint Hendricks. Culey also bagged the yellow jersey as the overal leader and the green jersey as the points classification leader with 21 points, ahead of Davids with 15 and McCabe with 14. 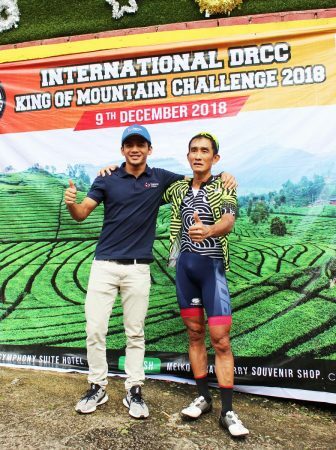 Vino-Astana Motors’ Grigory Shtein of Kazakhstan leads the Asian riders’ classification after finishing 10th on the day, level on time with Japan’s Shoi Matsuda. 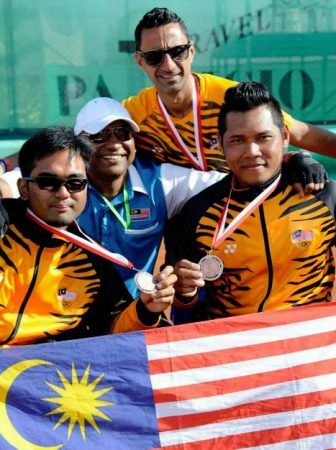 Best Malaysian rider Mohd Zawawi Azman of Sapura is third in the Asian riders’ standings. Sapura also lead the teams classification, five seconds ahead of Gazprom-Rusvelo and eight seconds clear of Pro Racing Sunshine Coast in third. “It’s an amazing win. We didn’t set an early target because the team’s focus was for Benjamin Dyball in the GC. 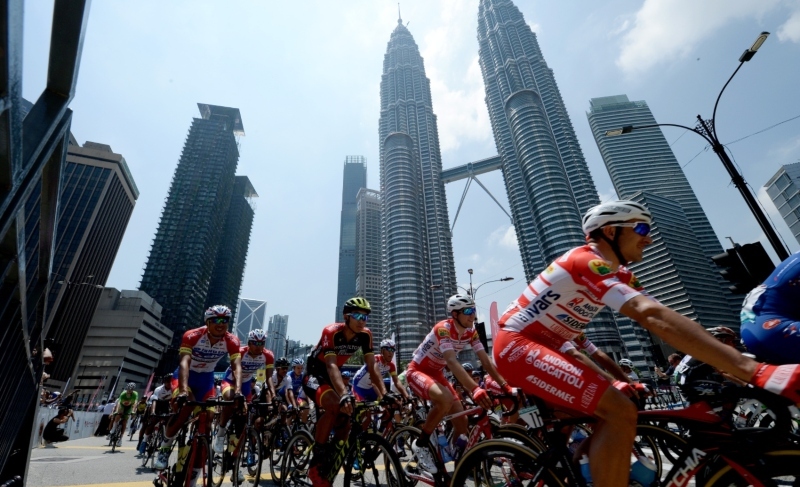 But I took my chance well today,” said Culey, who is also making his debut in LTdL. With the king of the mountains polka dot jersey in the bag, Lyons settled back into the peloton with teammate Davids left to battle Culey and now plans to keep at least that jersey until the end. 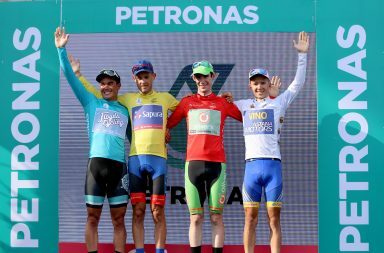 If today’s stage was tough, then there will be no respite for the peloton as the Petronas Le Tour de Langkawi 2019 continues with Stage Two covering 200.6km from Senawang to Melaka tomorrow, which is the longest stage for this year’s race.